MRA models Roberto Sipos and Bogdan Craiu are photographed by Dan Nichitiu (Glamography) and Cristian Niculae (Glamography) for the spring/summer 2013 lookbook of Chaser. Fresh face Thomas Castilho has only 23 years old and he's from Curitiba, Parana. 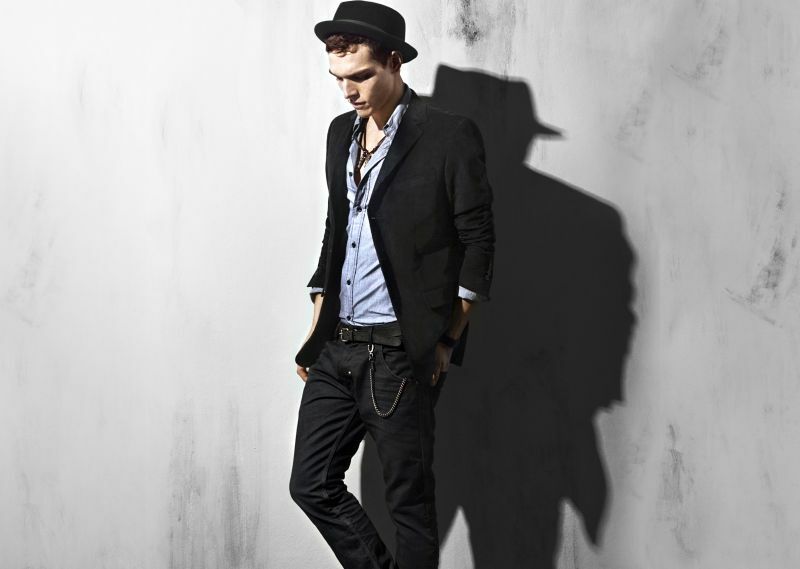 He's photographed by Adriano Doria at his first agency, Mega Model Brazil. WhyNot Model Management released the new digitals of the handsome brazilian model Fabricio Bach. Handsome topmodel Marlon Teixeira (Wilhelmina) is filmed while is taking a shower under the sun for Island Escape by Armani Exchange. AGENCY MODELS: Felipe Nunes, Raphael Gonçalves, Livio Leite, Arnaldo Klay, Alfredo Granells and Danilo Gomes are joyned by the beautiful Angelica Grativol for a new portrait story entitled "Inside The Rules ", lensed by the young and talented photographer Rafael Pavarotti and styled by Jhon Santana./ Makeup by Alex Gillott. Hair by Christophe Dentaleche. Executive Producer: Vanessa Garroni. 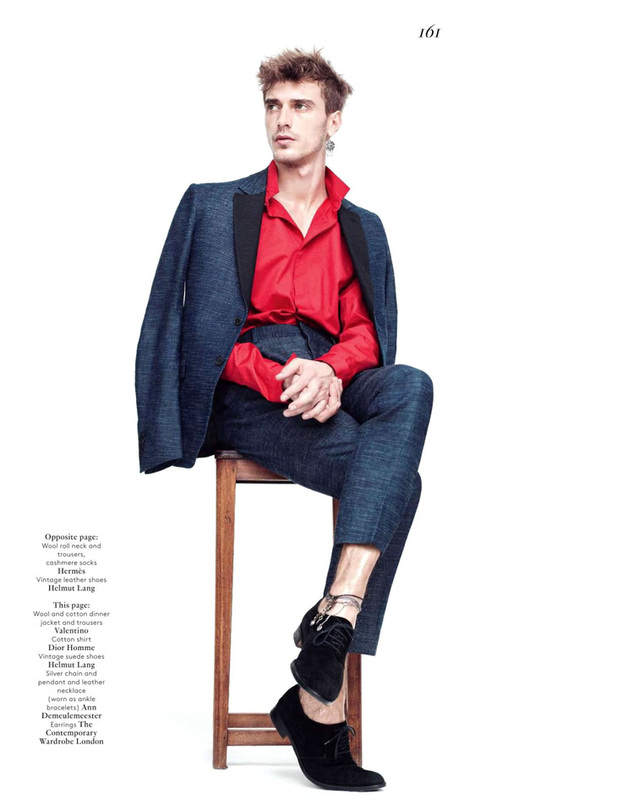 Base model Lawrence Annunziata is photographed for the March issue of TFG Man Magazine. I Love models Jonathan and Kevin Sampaio are photographed by Simon and styled by Alex Vaccani in the story "One or two at a time" for 'The Fantasy Issue' of Homme Style magazine./ Grooming by Kiril Vasilev. MGM/Wilhelmina model Andres Velencoso Segura is captured by Sergi Pons and styled by Miguel Arnau in the "Top Gun" story for the April 2013 issue of GQ France. Ford model Vinicius Loures is photographed by Rafa Borges in the editorial "La Maison Avec Piscine"for the 3rd issue of RomeuMag./ Styled by Daniel Mooney. Guilherme Valle is photographed by fashion photographer Cristiano Madureira. Guilherme is represented by L’Equipe in Brazil. DT/Soul Artist model Trevor Van Uden is portraited by photographer Tony Duran. MRA models: Bogdan Sfarlos, Dorin Brînaru and Bogdan Craiu joined by Adela D., Emma and Sandra C. are photographed by Mihai Stoica and styled by Iulia Claudia Dumitru for the spring/summer 2013 collection of KENVELO./ Make-up & Hair: Alex Ifimov. 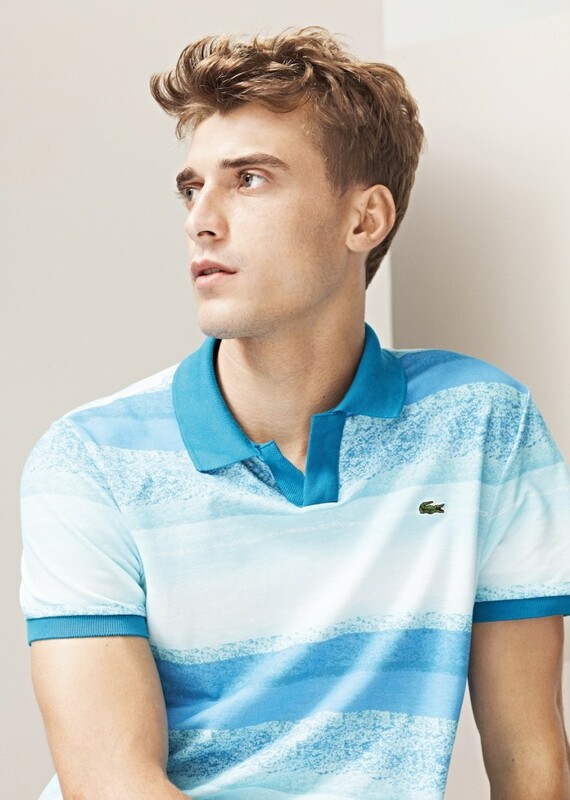 New digitals from the handsome model Flavio Suhre at his agency in São Paulo, L'Equipe. These are the newest polaroids of Italian model Elbio Bonsaglio at Re:Quest Model Management in New York. 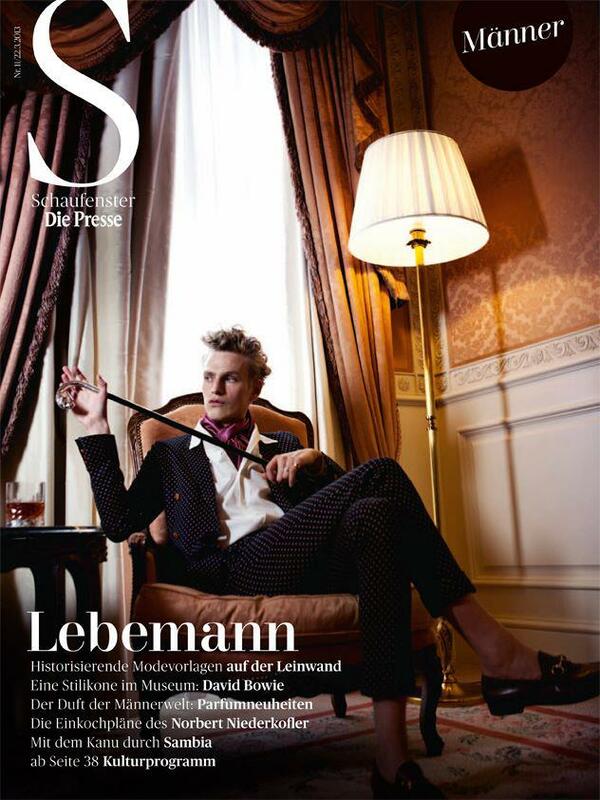 Wiener model Gerhard Freidl is photographed by Julia Spicker in the editorial "Im Herrenzimmer" for the latest issue of Die Presse./ Styling & Production: Barbara Zach. Grooming: Patrick Glatthaar. Making Of Video: Alexander Galanis. Photo Assistant: Xenia Trampusch. Styling Assistant: Sabine Ortlieb. Next/40Graus model Matheus Faria is captured by photographer Jhonnes Mattos. Ford model Rafael Lazzini is photographed by Ernst Alexander and filmed by Raymond Graber for the spring/summer 2013 collection of LERROS. 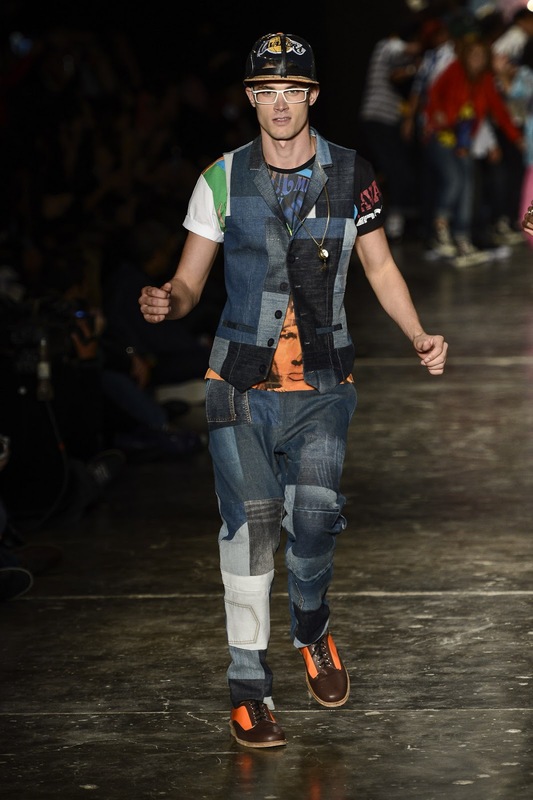 The spring/summer 2013 collection of João Pimenta at São Paulo Fashion Week. Beautiful Andrej Pejic (Sight) is photographed by Alix Malka in a new story entitled "The Boy Can’t Help It" for the 2nd issue of 7Hollywood magazine. Independent Men model Simone Nobili and Re:Quest model Elbio Bonsaglio are photographed by Natalia Alaverdian for the latest issue of Harper's Bazaar Russia. MRA model Alexandru Dicu joined by Emma and Sinziana for the spring/summer 2013 collection of Romanian store Otter./ Photography by Oltin Dogaru. Photographer Lope Navo captures Casablanca models João Bento Coelho, Julio Fernandes, Ryan Rafferty and Joy model Franklin Rutz are joined by the beautiful Indiamara Deggerone at Arpoador Beach, Rio de Janeiro for the latest campaign of French label Dior. Down you can see the video of Behind the scenes made by FashionTV. 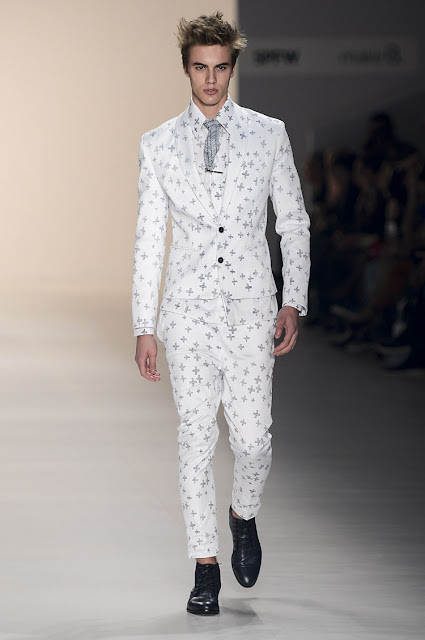 The spring/summer 2014 runway of Ellus at São Paulo Fashion Week. 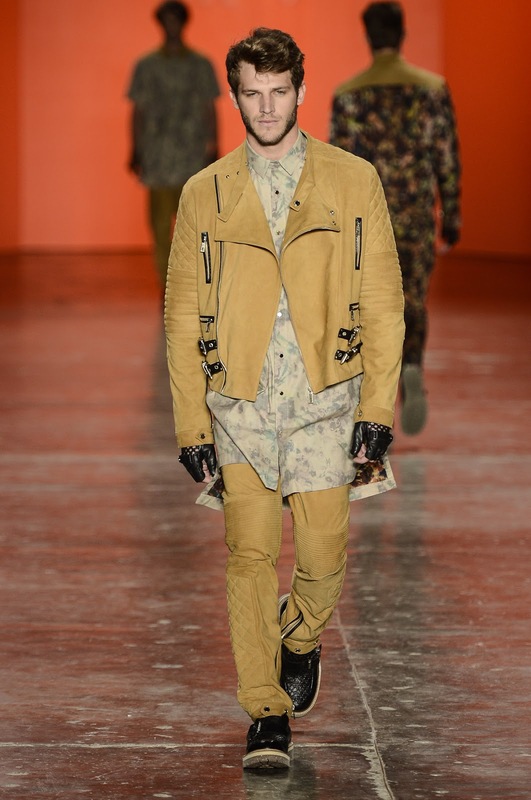 The spring/summer 2014 runway of Cavalera at São Paulo Fashion Week. Fresh brazilian model João Bento Coelho has just 17 years old and he's comming from Rio de Janeiro. He's represented by Casablanca Models. 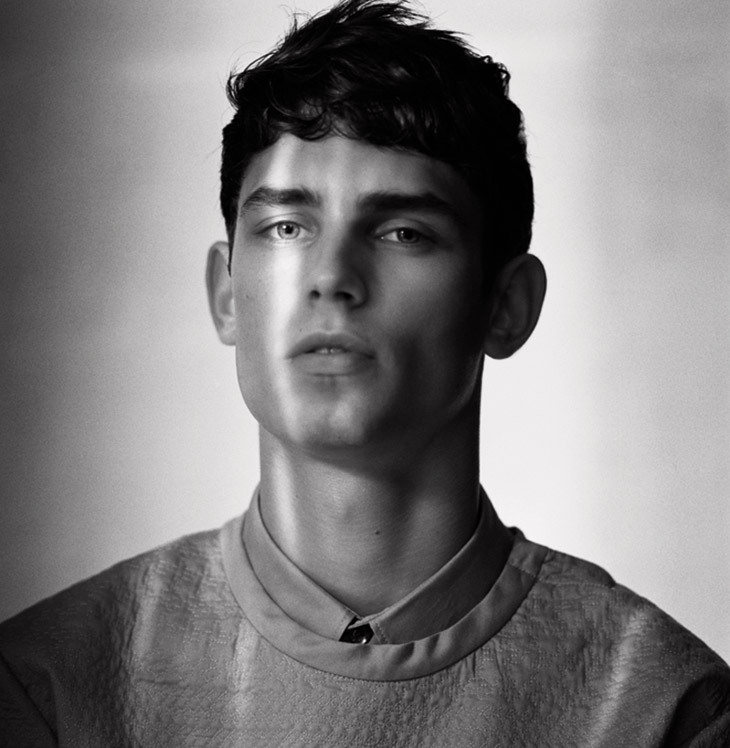 Major Paris model Arthur Gosse is photographed by Bungo Tsuchiya for the latest issue of HUSK magazine. Sight model Oriol Elcacho joins the beauty Davinia Pelegri for the March 2013 issue of Men's Health Spain, photographed by Edu Garcia and styled by Gerard Sole./ Grooming by Egon Crivillers. Antony Morato enlist the male models Bo Develius, Laurent Albucher, Leebo Freeman, Charlie Jones, Eddie Tucker, Jack Lyons, Klaus Vaivars, Norman Theuerkorn and Sam Lawson for the spring/summer 2013 campaign photographed by talented Joseph Cardo. Success model Clément Chabernaud is photographed by Willy Vanderperre for the spring/summer 2013 issue of Vogue Hommes International./ Styled by Olivier Rizzo(Intrepid London). Brazilian topmodel Francisco Lachowski (Ford) is joined by Hannah Glasby, Jared and Nicole for the spring/summer 2013 campaign of Review. 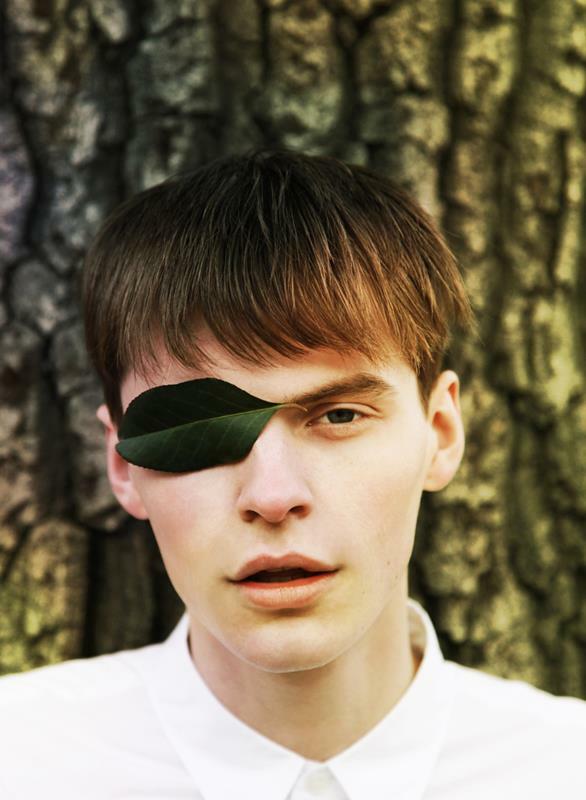 DEJAVU/Now model Silviu Enache is lensed by photographer Luke Elijah for a new portrait series. 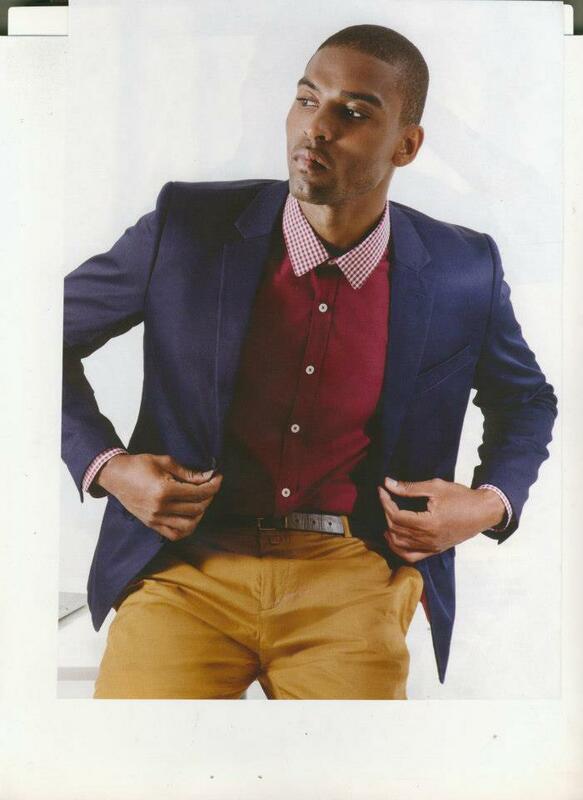 Re:Quest model David Agbodji is photographed by Cliff Watts and styled by Ugo Mozie for SPASHION Vol.2. Ford model John Hein is photographed by Kwannam Chu for the spring/summer 2013 issue of I.T Post magazine. 40 Graus models Eric Schauss, Kim Freire and Matheus Faria are lensed by photographer Alexandro ADDS and styled by Stefano Roncato. The models are wearing pieces from the summer collection of Italian label Versace. Brazilian model Beto Malfacini (40 Graus) covers the March 2013 issue of Junior magazine, photographed by Lucio Luna. German model Lars Burmeister (Spin Models) is captured by Maciek Kobielski and styled by Markus Ebner in the story "Schön!" for Zeit magazine. Australian top model Jarrod Scott (Ford/New Madison) is photographed by Sølve Sundsbø and styled by Beat Bolliger for Vogue Hommes International #17. Wilhelmina top model Mathias Bergh is lensed by photographer Andrew Yee (Atelier) for the spring/summer 2013 edition of El Libro Amarillo (El Palacio de Hierro). Neva model Mateusz Rogenbuk is portraited by photographer Tymek Maciejewski. 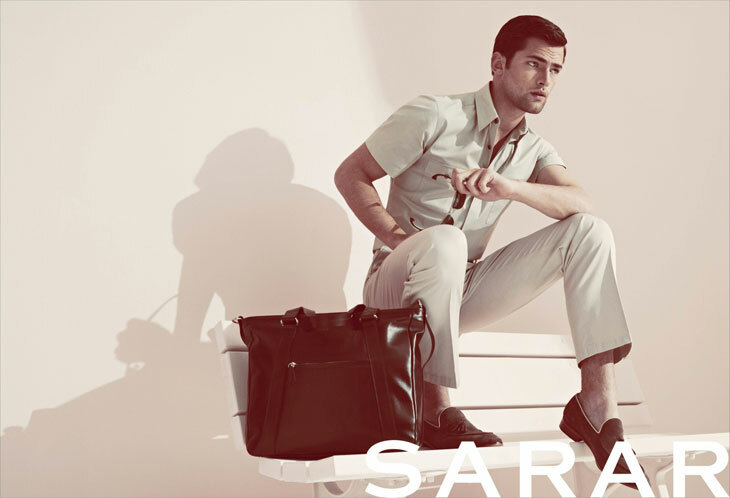 VNY model Sean O'Pry joined by the Italian model Bianca Balti for the spring/summer 2013 campaign of Turkish label SARAR, photographed by Koray Birand. 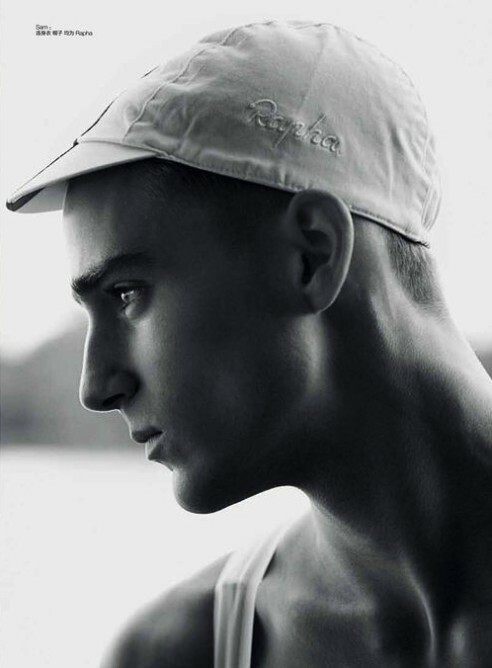 Photographer Daniel Rodrigues captures in Milan handsome model Gustavo Krier. Brazilian model is signed in Milan with Beatrice Models and in São Paulo with Joy Model Management. Select model Alexandre Cunha is photographed and filmed by Nacho Ricci for the fall/winter 2013 campaign of Bowen London UK. The new polaroids of Brazilian model Davi Costa at Ford Models Brazil. Romanian fresh model Silviu Enache is represented now in Singapore by Now Model Management, and in Bucharest by Dejavu Models Management. 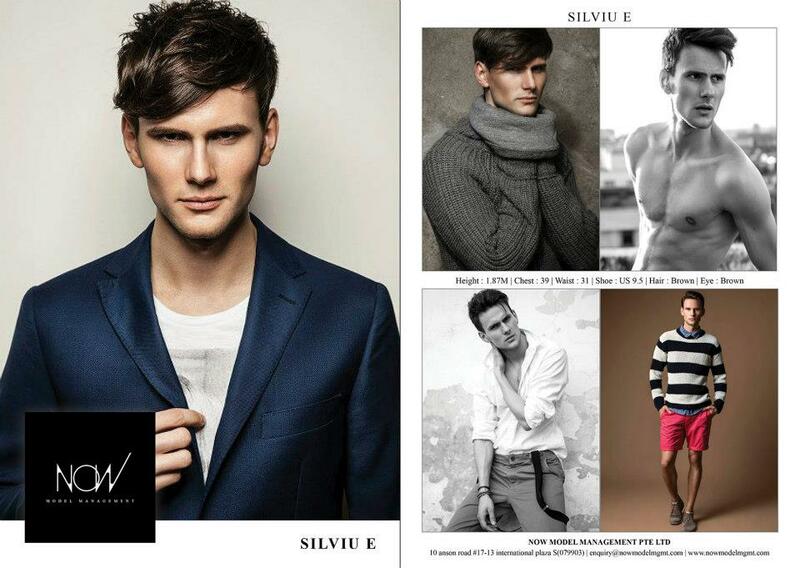 Handsome fresh face Vlad Rusu is represented in Bucharest by DEJAVU Models Management. Good luck Vlad! After the cover story, photographer Arcin Sagdic captures Select model David Gandy for a new story in the latest issue of GQ Romania./ Styled by Sylvester Yiu. Fashion Editor: Ovidiu Buta. Makeuu by Sofie Uehla. Photography assistance by Yi Chen & Gareth Rhys. 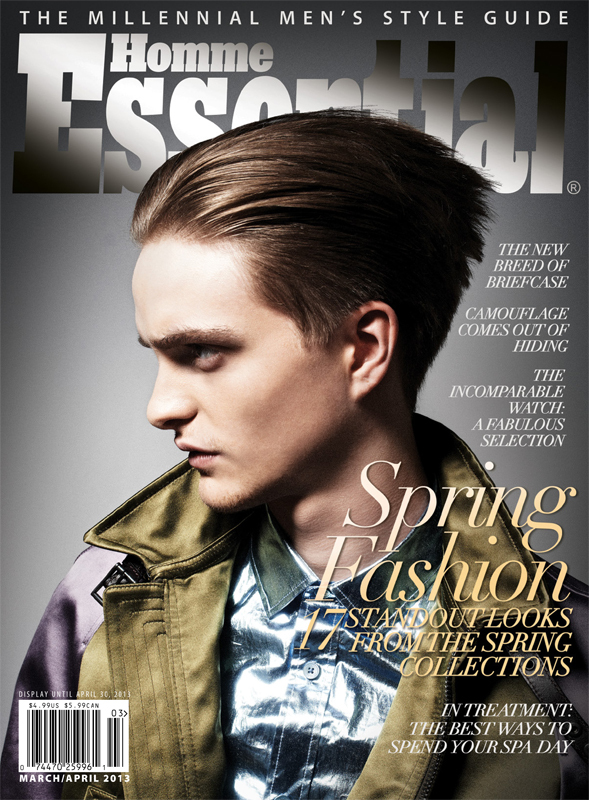 Photographer Sebastian Sabal-Bruce captured Success model Robert Laby for the cover story of Essential Homme's March/April 2013 issue./ Styled by Ana De Gregorio. 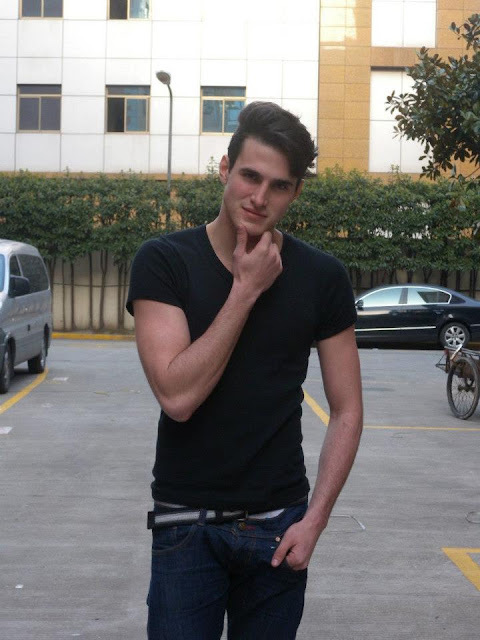 New polaroids of Brazilian model Lucas Pacheco from his agency in Shanghai, China. In Brazil, he's represented by Glam Models and TEN Models. Select/Soul model Danny Beauchamp is captured by Ben Weller for the new "South African Affair" issue of Hercules Universal./ Styled by Laura Alcalde. Male models Samuel Roberts (Supa), Joel Meacock (NEXT), Malcolm De Ruiter (Ford), Roman Larichev joyned by the beautiful Jana Knauerova are lensed by John Balsom and styled by Haidee Findlay-Levin in the story "The Cyclist" for the spring/summer 2013 issue of GQ Style China.